Orlando, FL (October 23, 2017) – After almost three decades, the Laser Institute of America is making an enormous change by appointing Dr. Nathaniel Quick, founder of AppliCote Associates, LLC and former LIA President, as its new executive director. Quick will succeed Peter Baker, who retired in May of this year. Dr. Nat Quick poses for a picture with LIA leadership, in Orlando, Florida Oct. 19. Quick is the association’s new executive director. Quick takes the helm this year after his nomination by LIA’s board of directors; he is expected to lead the association for the next several years. 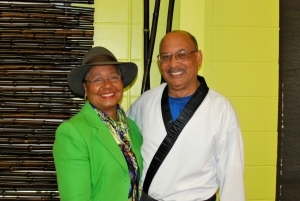 Quick earned several degrees in Materials Science and Engineering from Cornell University including a Doctor of Philosophy, which he received in 1976. 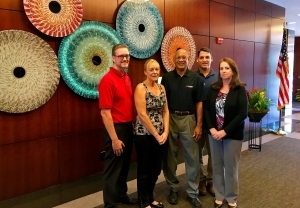 After completing his education, Quick held a position as the Vice President of Washburn Wire Products, Inc., where he focused on quality control and laboratory operations. Eventually, Quick cofounded AT&T Coatings, an entrepreneurial spin-off with a focus on technological applications. Dr. Nat Quick, second from the right, with Charles H. Townes, Peter Baker and LIA’s board of directors at ICALEO 2010. Between 1985 and 1989, Quick was the CEO, and chief scientist for his own company, Applications Technology of Indiana, Inc., where he invented and/or developed clad-coat micro-composited powders for powdered metal and conductive polymer electronic applications. From 1990 to 2002, Quick filled leadership positions within several companies that concentrated on materials processing and research development. For several years he continued to hone his skills as a negotiator and a project developer before founding his self-financed company, AppliCote Associates, LLC, in 2003. Quick hopes to bring his appreciation for science and technology to LIA and its employees. 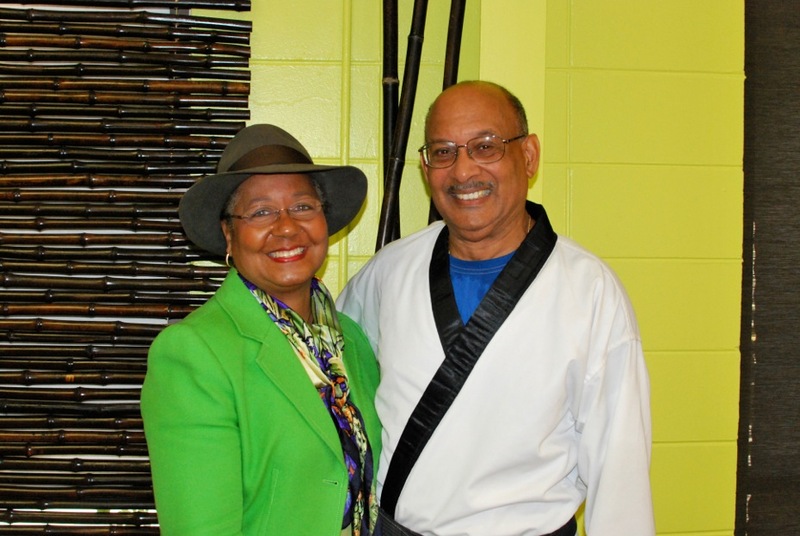 Dr. Nat Quick and his wife at a local martial arts school Quick attends often. He said he enjoys martial arts because of its physical and mental benefits. 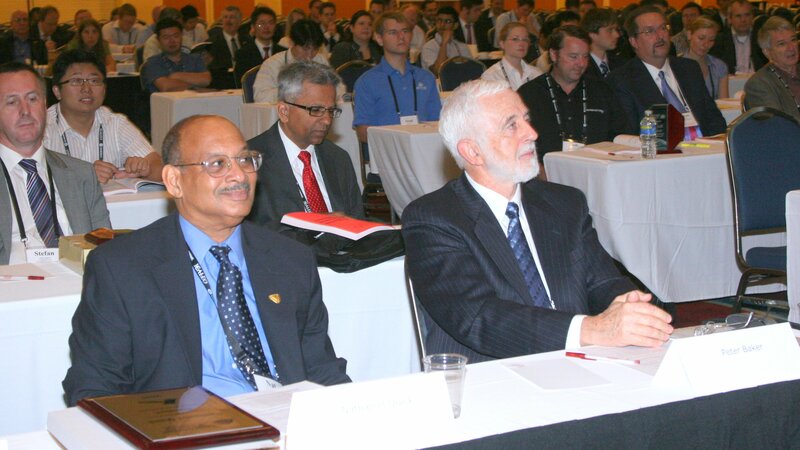 Dr. Nat Quick (left) and former LIA executive director, Peter Baker (right) observe a presentation at ICALEO 2010. Quick was the president of LIA at the time.